There are so many life hacks and rules when you travel. But what is really the 10 most important rules or commandments, if you will, to follow? 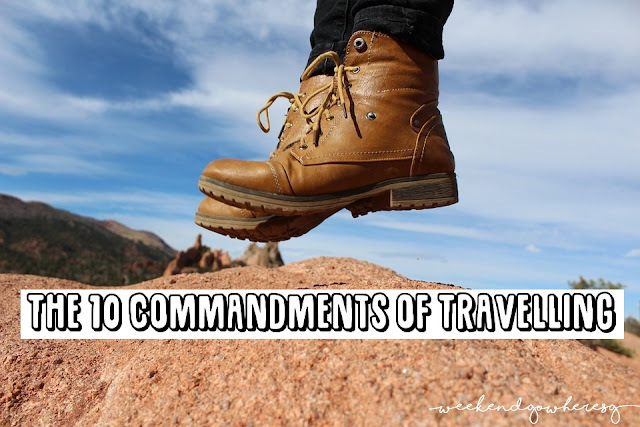 After researching travel hacks from busy businessmen to celebrities and lastly regular folks, here are the 10 commandments of travelling! Sometimes there are loads more weight allowance but all the space are maxed out! Try this trick and save space by rolling your clothes instead of folding them to maximum your luggage space. During boarding, there is a strict regulation that you enter the boarding gate without any liquids. But the air is dry during the flight and you get thirsty, so what do you do? Bring a empty bottle with you and fill it up when you enter the boarding room. Easy! A digital copy of your travel documents are the best trick in the book! Not only do you look like a major tech genius when you whip out your phone and have everything in it, itineraries, flight details, hotel booking, day plan, important phone numbers, all that stuff at your fingertips. 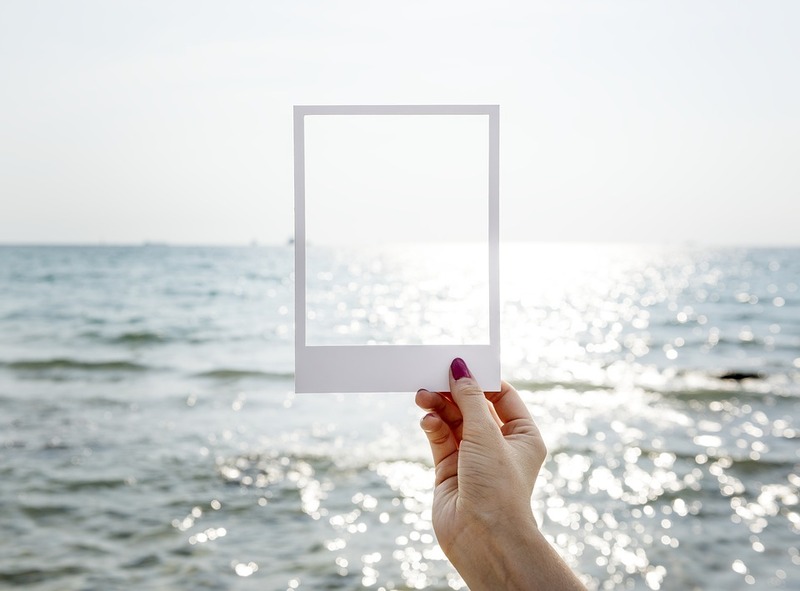 Simply create a folder on google drive, scan or put a PDF version of all your travel documents in the folder and mark it as readable while offline. 4. Remember "When in Rome, do as the Romans"
Cut the grease out of MacDonald and KFC around the world and have some local food. If you're feeling uneasy, you can always look up TripAdvisor or even on Quora on recommended food to taste. Remember using your phone as your travel buddy? Taking photos and keeping your day plan in check? 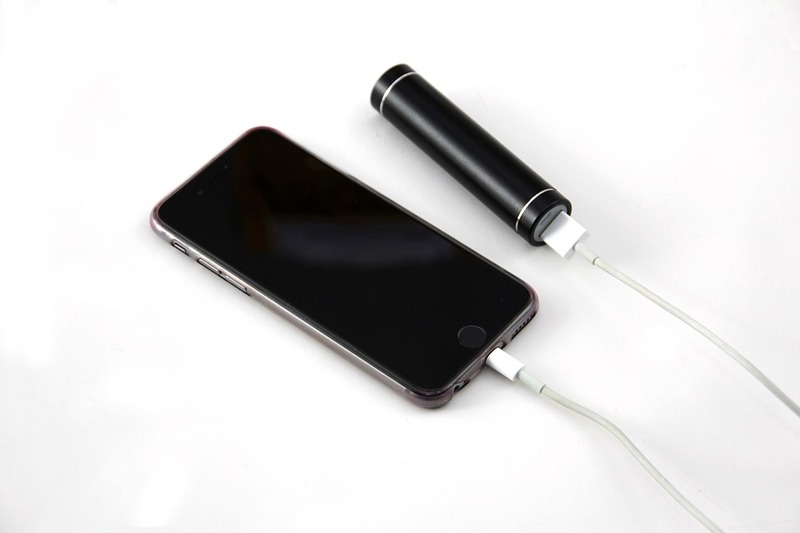 Always remember to pack your charger as well as a portable one to keep your phone juice always fully charged! I don't know about you, but I always like to buy knick knacks for my love ones while I am overseas. It's a good way of saying, I thought of you and I would love you to have a slice of my memory. But sometimes most people tend to overbuy or under-buy. So what do you do? 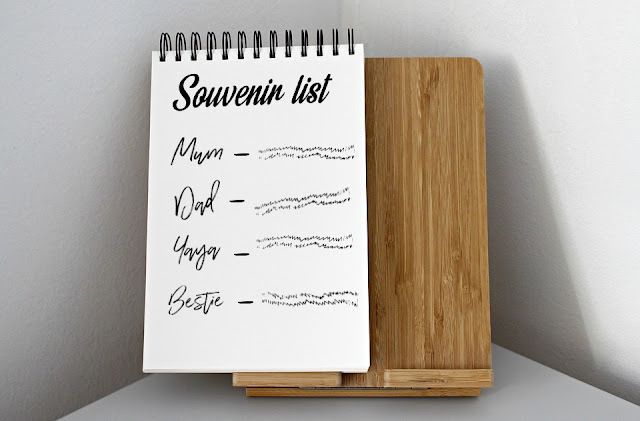 A Souvenir list! By jotting down who to get a gift and strike them off when you are done, makes travelling easier and fuss free! Unpacking from a trip is like going to the gym, you always put it off to the next day. I know, I know...I don't want to pack because I am tired/lazy/have time tomorrow/gonna do it after a nap/ready for bed/etc. BUT, unpacking can easily be forgotten. Just imagine your wet sock in the middle of the pile for 5 days and you unpack it then...don't like that? Unpack now. 8. You shall not leave your house without a portable luggage scale. It is super worrying to not know if you have exceed your luggage allowance. So a portable weighing scale can help keep your baggage in check! More knowing, less worry! Imagine this, "Hi Mdm/Sir, Can I have your passport please?" As your phone is ringing constantly, as your parents have just parked the car and are looking for you. While you are fumbling through your bag for your passport where you have to remove your raincoat, book, your entire expectation for the trip, ear piece, JUST to get your passport out? If you shuddered from that thought, a good messenger bag can solve that. By having allocated spaces to place different important items for you to maneuver with ease. Every. Single. Time I travel. I don't have a pen and I am forced to queue with the rest of the passengers at either departure or arrival to complete my declaration form. Unlike my friend, Merida who HAS a pen and can complete the form on flight or in the queue. Be Smart, be like Merida.